The agreement is a long term multi-transponder agreement, which will provide Intelsat with satellite capacity for its broadcast customers on the THOR 5 and THOR 7 satellites. 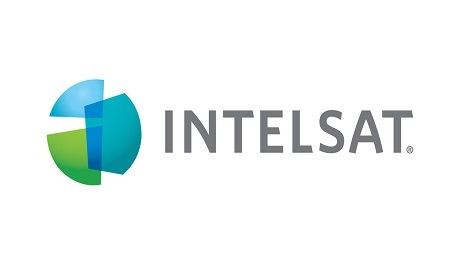 This will allow Intelsat to support the growth of its media customers as they look to bring new and differentiated content to and from the region as well as enhance access to Intelsat’s leading DTH platform at 1º West. Telenor’s satellite fleet resides at the prime orbital location, 1º West, which currently serves over 2,2 million DTH households in Romania, Hungary, the Czech Republic and Slovakia, and is one of the fastest growing orbital locations in Central and Eastern Europe. “We have a strong and positive commercial relationship with Intelsat, which we look forward to proceed”, Ledang concludes.